BEST SERVICE IN CENTRAL ARKANSAS. HANDS DOWN. At Whit Davis Lumber Plus, we are redefining service and we stand behind our claim that the Plus is service. We provide quality products, unbeatable service and competitive pricing on lumber, building materials and a wide variety of products to help in building a new home or making improvements on an existing home. We offer a variety of services designed to make renovating an existing home, or modifying a new project, easy. From blueprint estimating to energy-efficient windows and seamless gutters, we are ready to handle anything your house needs. 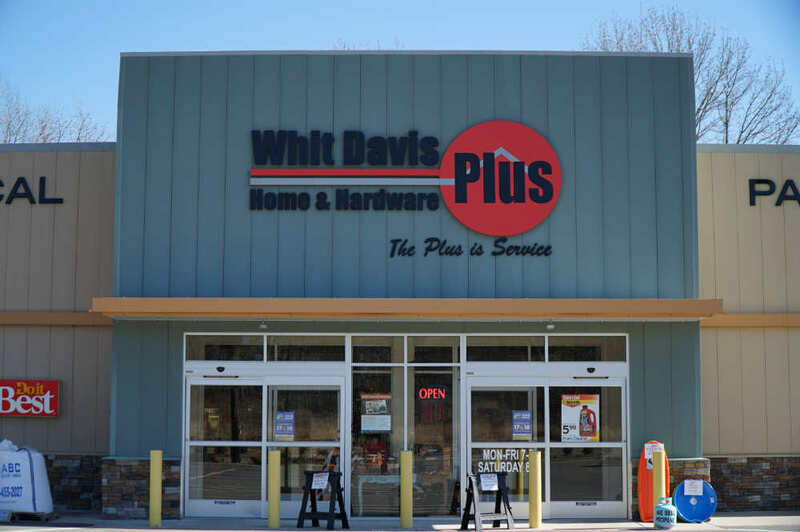 Whit Davis Lumber Plus… the Plus is Service. Whether you’re a building contractor or a home owner ready to take on a new project, you’ve come to the right place. 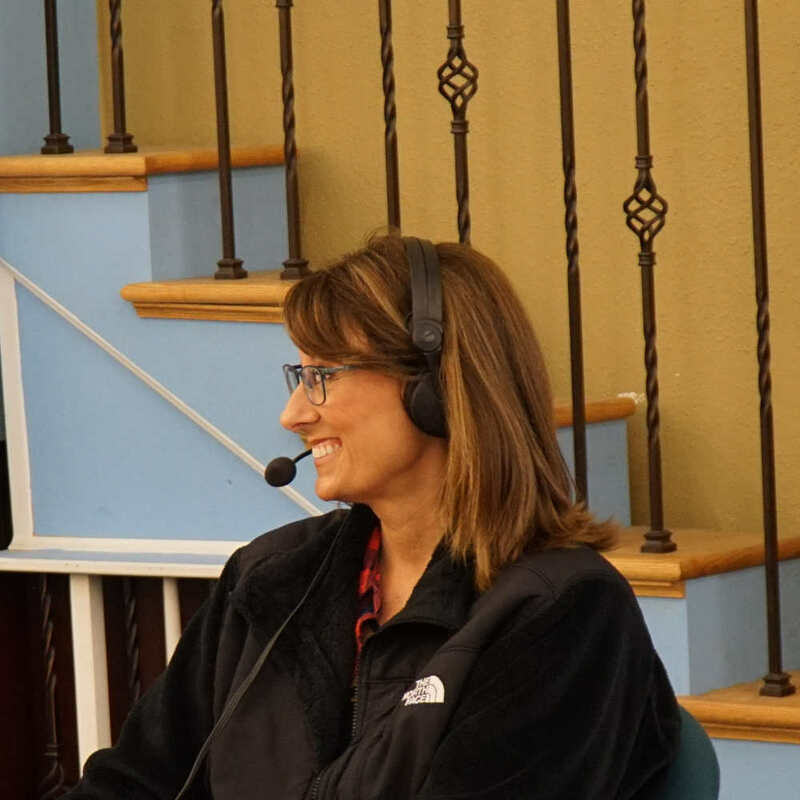 If you ask around the community in cities like Little Rock, Sherwood, Jacksonville, Cabot and Greenbrier, AR, you’ll learn that we have a reputation for honest dealings along with pleasant attitudes. This philosophy has been handed down over the years, and our team believes in nothing but genuine hard work. 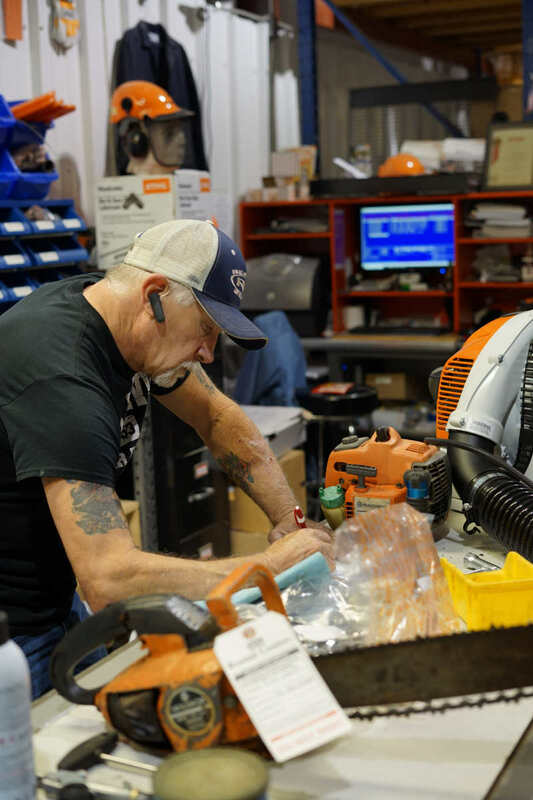 Since 1953, we are family owned and operated and our goal hasn’t changed since day one – to provide service that is second to none! 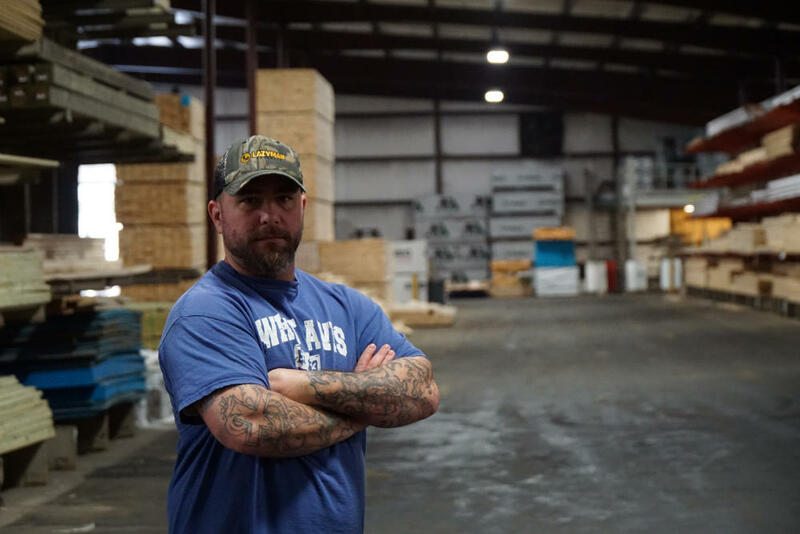 Although Little Rock, Sherwood, Jacksonville, Cabot, and Greenbrier, Arkansas are competitive communities with many fine business owners, only Whit Davis provides a hardware store experience that is based on mutual trust and ease of use. That means we stand beside the longevity of the building materials, lumber, and power tools that are sold in our place of business. Beyond that, we like to contribute to the community through various charitable efforts. Please give our staff a call to get directions or to ask if we have an item in stock.